Eve Pearlman is a veteran journalist and community engagement strategist. 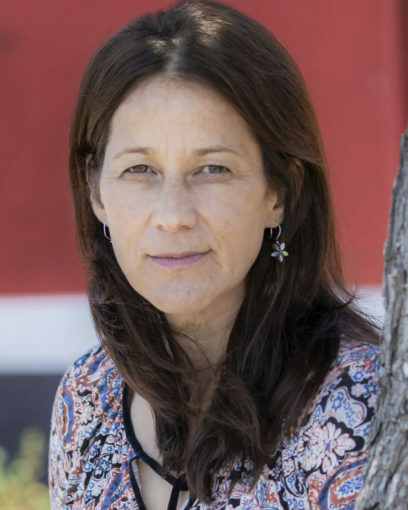 Before launching Spaceship Media, she worked with news and social media start-ups, including State, a London-based social media platform connecting people around shared interests, andAOL’s Patch. She holds a bachelor’s from Cornell University and a master’s in journalism from Northwestern. 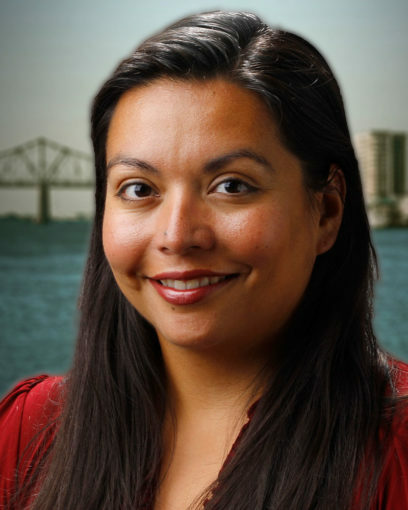 Adriana García is a journalist who spent her career at The Times-Picayune where she was part of the Pulitzer Prize-winning team for coverage of Hurricane Katrina. She graduated from Arizona State. While on the JSK Fellowship at Stanford in 2017, she focused on design thinking as a means for news to reach underserved populations. She lives in New Orleans with her husband and daughter where they go to a lot of parades. Cailley LaPara joined the Spaceship team to develop and produce new Spaceship content, moderate, and support in developing new projects. 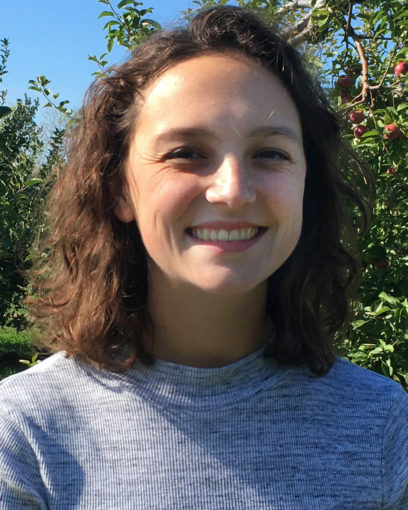 An early-career journalist, Cailley has enjoyed learning the journalism ropes at Spaceship, whose place in the media landscape is so unique and fulfilling. Cailley graduated from George Washington University in 2017 with a degree in International Affairs & English/Creative Writing. 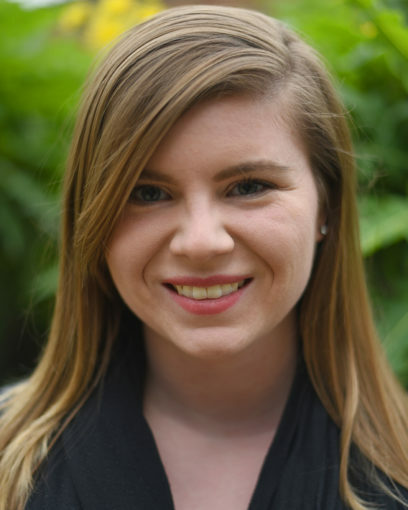 Kaylee Fagan is a journalist and video producer based in the San Francisco Bay Area. She has worked and published with several news outlets and non-profits, including Business Insider, Youth Radio, Spaceship Media, and Renaissance Journalism, mainly covering the technology industry and social media. She holds a bachelor’s degree in Journalism from San Francisco State University. Tatiana Granados is a 2017 graduate of Long Beach State with a degree in Marketing Communications. 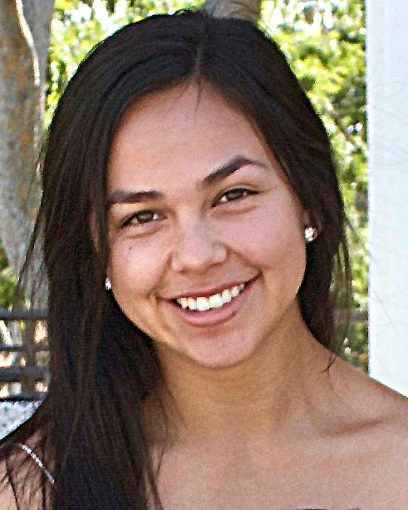 She is interested in story telling, serving the public good, and creating connection to community. She is a Southern California, loyalist, but currently lives in NorCal with her fiancé, Sam, and their two rottweilers, Sugar and Rhaego. At Spaceship, she helps bring order to chaos, providing tech, admin, and editorial support. Alyxaundria (Lyxie) Sanford is a social journalist who is passionate about using journalism to listen and produce tangible impact. Lyxie has worked at NBC’s Today Show, ABC’s Goodmorning America Weekend, AOL’s Patch.com and Salon.com. She graduated from Ohio University with a bachelor’s in broadcast news and earned a second master’s degree in social journalism from the CUNY Graduate School of Journalism. 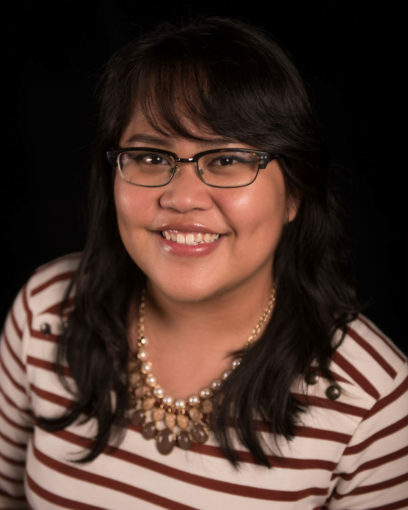 Kristine Villanueva joins Spaceship as a reporter/moderator. She is a journalist passionate about using engagement to strengthen trust between journalists and the communities they serve. 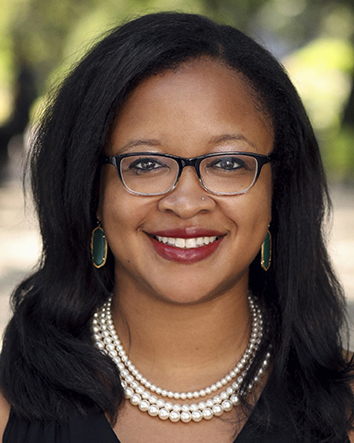 She has written for publications in the New York and New Jersey area including TapInto and Newsday’s amNewYork. She received her master’s in social journalism from the CUNY Graduate School of Journalism and her undergraduate degree at Rutgers University-Newark.